The nomination meeting for the 2015/2016 Executive of the K-W Poppy Fund was held Monday April 20th at Br 412. It is now up to nominations Chairman Cathy McIntyre to verify eligibility of the nominees, and, of course, up to the nominees to stand or decline. 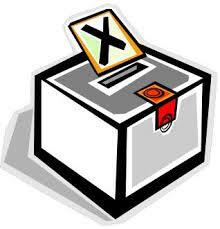 The elections will be held May 25th at the ANAF Unit 247 on Gage Avenue in Kitchener.